What's in MY February IPSY Bag?? City Color Creamy Lip Stain. This is in the color Flirtini and is a super awesome product. I love this. It goes on smooth and dries like a matte stain. LOOOOOVE It!!! 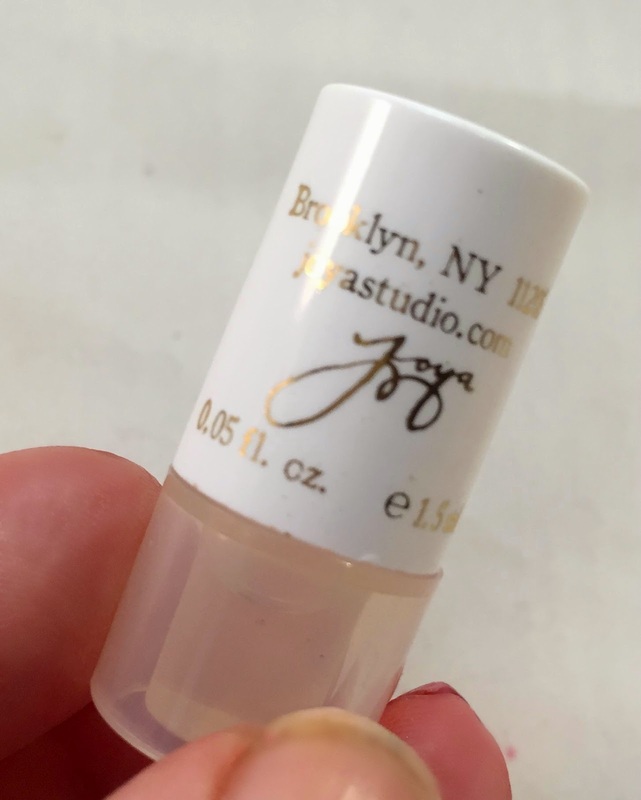 Joya Parfum Oil. This is a unique brand as it is made to smell different on each person based on their individual body makeup. That's kinda of cool. This scent is not my favorite, but it is ok. Rob Scheppy for 'Tini Beauty. This is in the shade, Pearl Fizz. 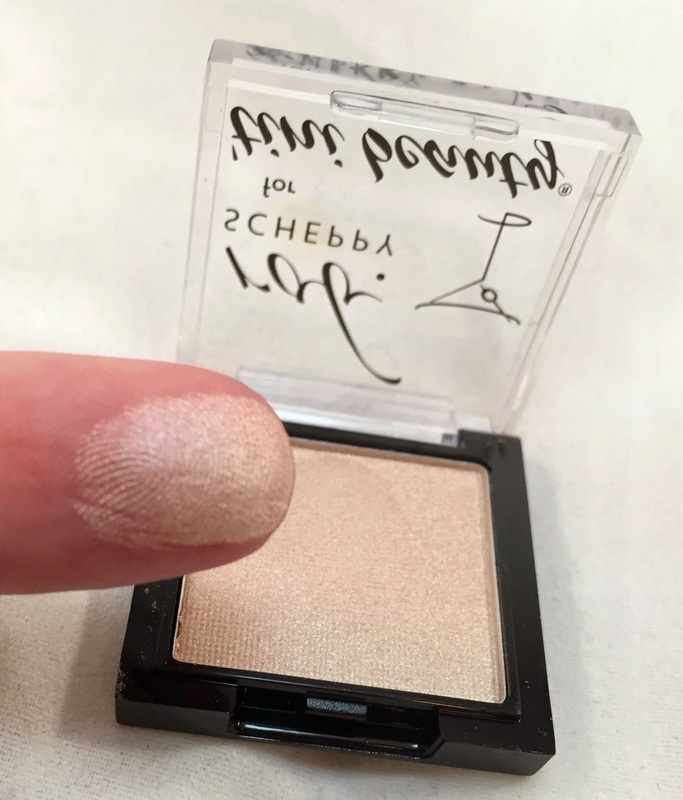 This is a creamy, iridescent pearl color that goes on very smooth and stays on amazingly. This works great as a highlighter. ModelCo. BLUSH. 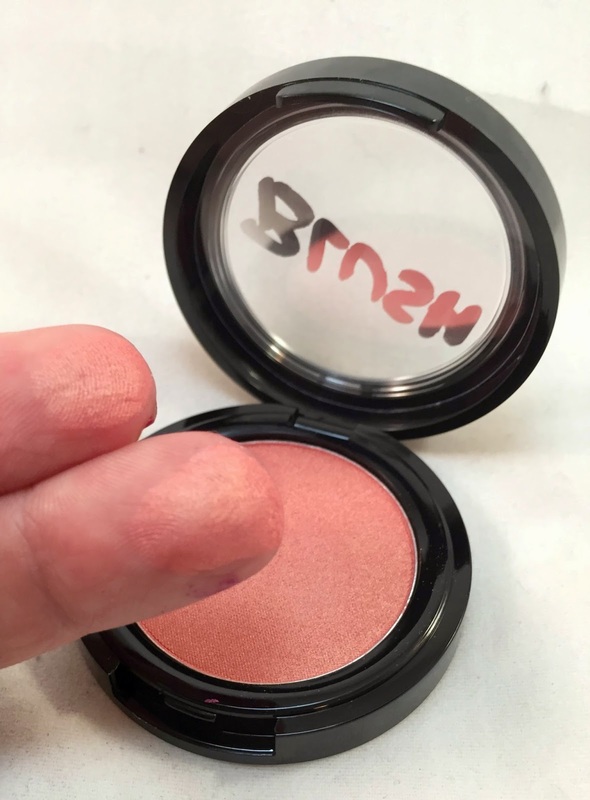 This blush cheek powder is in the shade Peach Bellini. This is a really great blush. 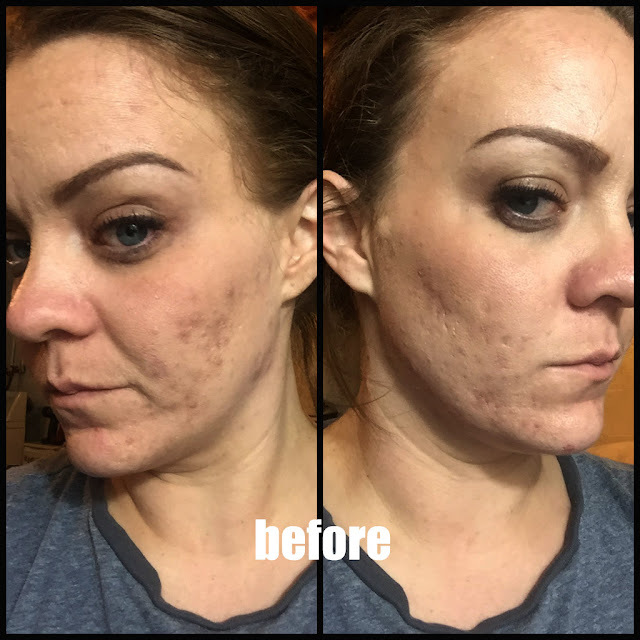 It was very fine and smooth to apply. It had great staying power throughout the day. Mitchell and Peach. This is a product that I have not tried before. 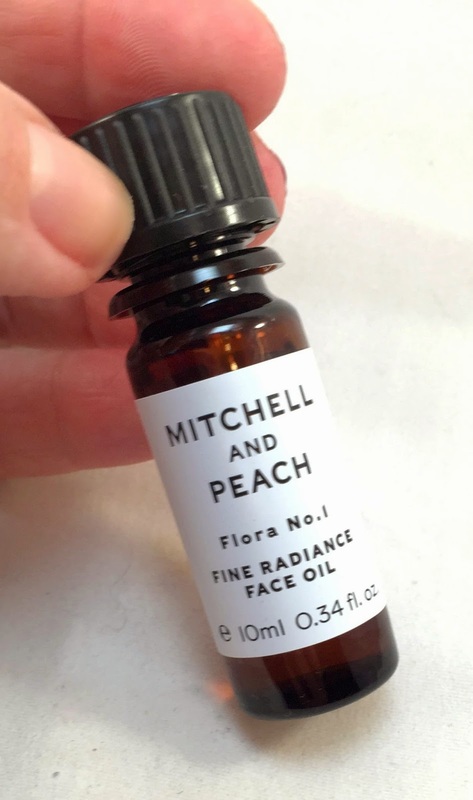 This is a face oil. Ok, so I am suuuuper picky what I put on my face because it is sooo sensitive. So, this is just a regular moisturizer that you use on your face, but it's in an oil form. Nope, sorry. Not for me. The scent was great, but my skin is too frisky for oil. I will, however, use it for my cuties. Plus for us nail bloggers!! Overall, I liked this bag despite the face oil. I like the makeup products I got. I think that's what really did it in for me this month. The makeup really blew me out of the water for some reason. I loved the colors on me, I love the product and I love the quality. If you want to join in on the ISPY love, you can click on any of the links above or here. Until next week, ENJOY! !